I am an advocate of Financial Literacy, I pray that time will come that OFW- Filipinos will be aware on how to deal with money. 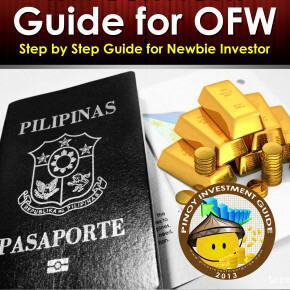 I dream of a time where majority of OFW will come home in Philippines, with proper mind setting on how to hold their finances as well as how to spend their money on a right manner. 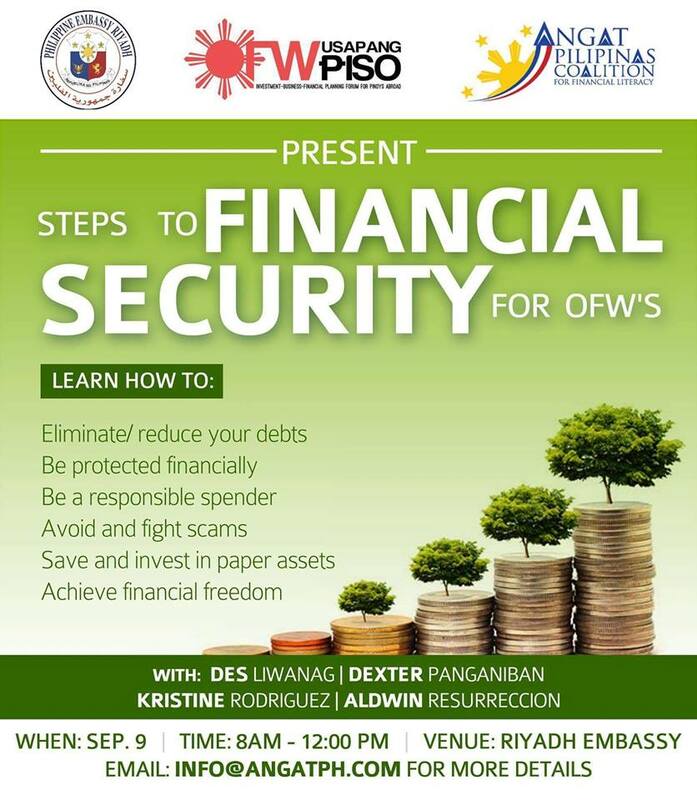 We at Angat Pilipinas Coalition and OFW Usapang Piso aims to teach fellow OFW on Financial Management. We will teach the step by step process on how to handle the finances. On Sept 9, 2016 (Friday) we will be having our 3rd Financial Literacy Seminar.